• The Supermaxx has a distinctive profile and tread pattern which creates responsive handling and stability for quick and precise cornering. 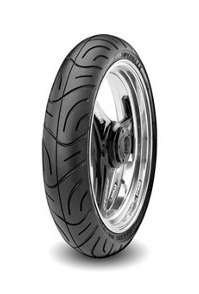 The revolutionary radial construction uses Kevlar belts to ensure tire uniformity at high speeds. • Extensive testing in Europe.